Rent Ravenswood Loft (formerly Lillstreet Loft) | Corporate Events | Wedding Locations, Event Spaces and Party Venues. 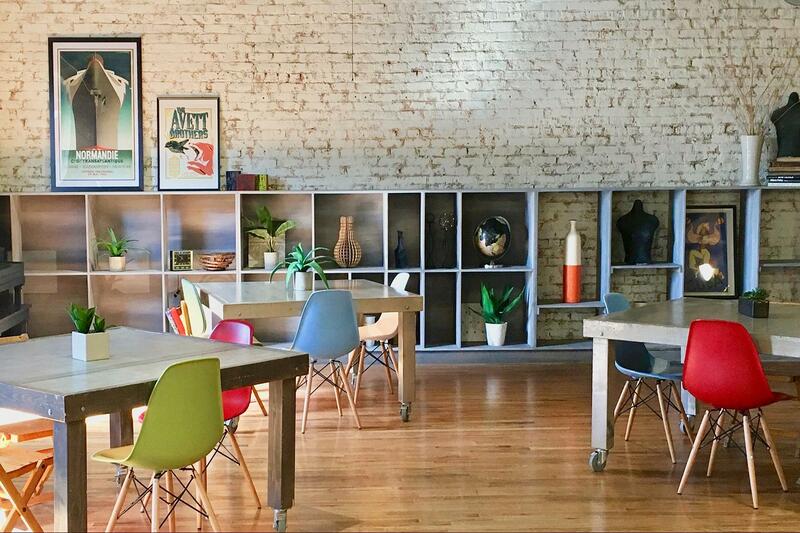 Let Ravenswood Loft inspire your event, whether it's for work or for play. Reminiscent of an artist’s studio with eclectic furniture, exposed brick walls, and hardwood floors, the loft is a unique backdrop perfect for corporate events, parties, bridal showers, rehearsal dinners, meetings, and more! Outside catering is permitted. Please contact venue for preferred partners list. If alcohol is served there must be a licensed and insured server, and that can be acquired by our partnering staffing agency. The fee is $200 for up to 4 hours.